Momodani Station (桃谷駅, Momodani-eki) is on the West Japan Railway Company (JR West) Osaka Loop Line in Tennoji-ku, Osaka, Japan, administrated by Tsuruhashi Station.This station has two elevated side platforms serving a track each. 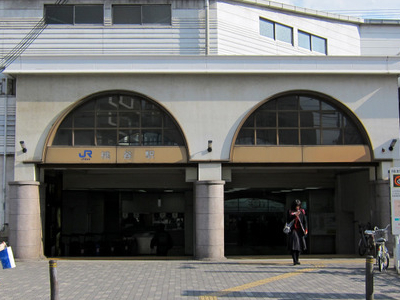 Here's the our members favorite photos of "Railway Stations near Tennōji-ku". Upload your photo of Momodani Station!